Gilda Seymour was a security guard in the race day stalls at the Sydney racecourses for many years. She had been off work for over 12 months due to reconstructive hip and knee surgery. However, during her convalescence she was diagnosed with an aggressive cancer and passed away within weeks on Saturday, December 24, 2016. She will be sadly missed by her family and friends and all those who worked with her in the ATC race day stalls. 2017 Sydney Racing Mass - save the date! A formal Mass for the racing industry takes place in each state at carnival time. The Sydney Racing Mass is on Sunday 12 March in the Royal Randwick Ballroom, commencing at 11am. 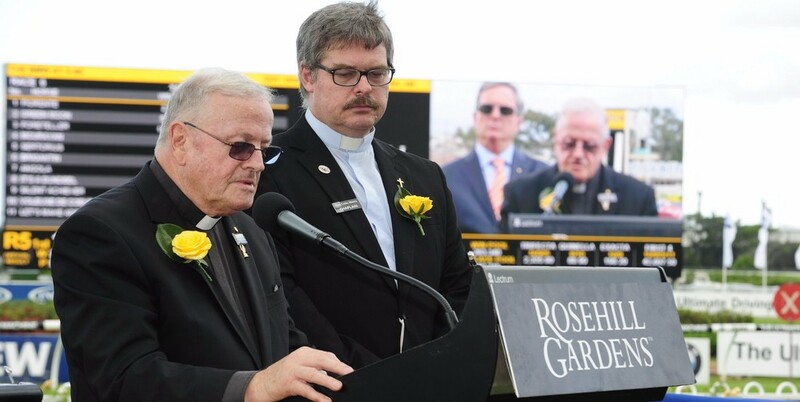 Organised by Brother Dan Stafford and generously supported by the Australian Turf Club, the Mass will include a commemoration of those from the industry who died during 2016 and prior. The event will be followed by refreshments and is open to all. 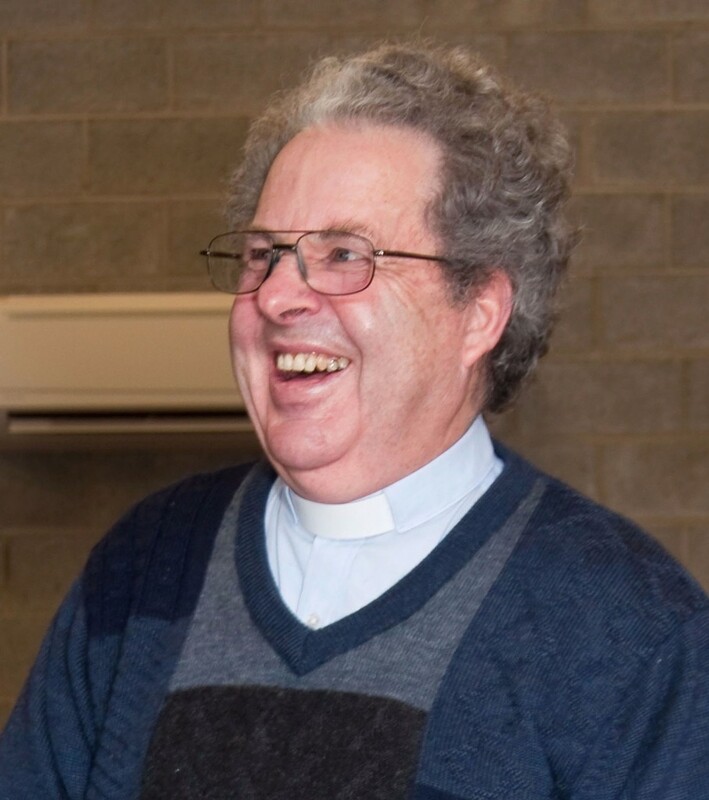 Ross is Rector of Glenorchy Anglican Church, which includes Elwick Racecourse (Hobart) in its parish boundary. 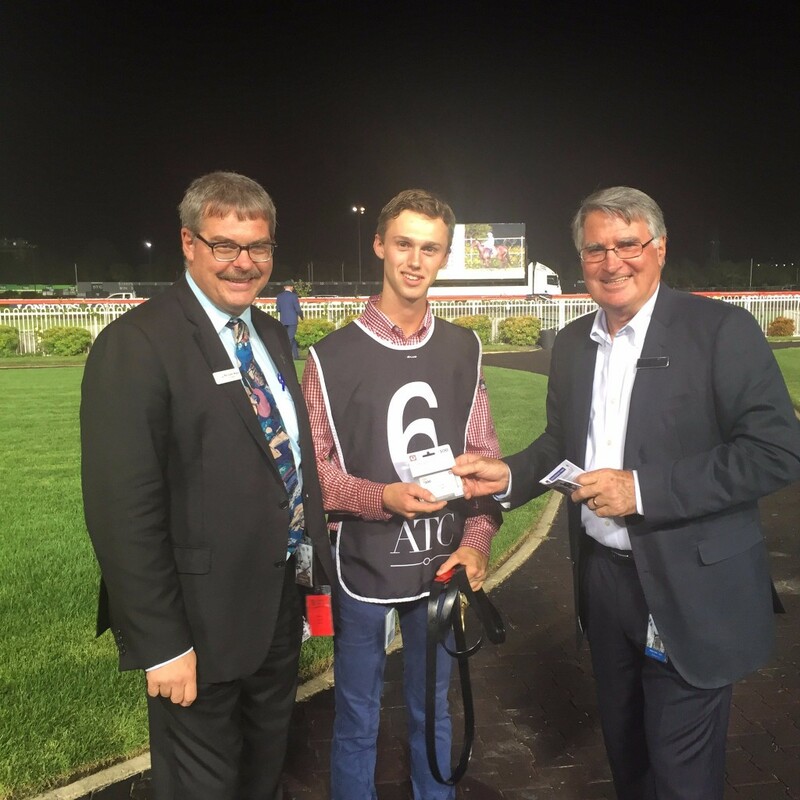 He is a former racehorse trainer and saddler from Ballina, so brings to the role a good understanding of racing. 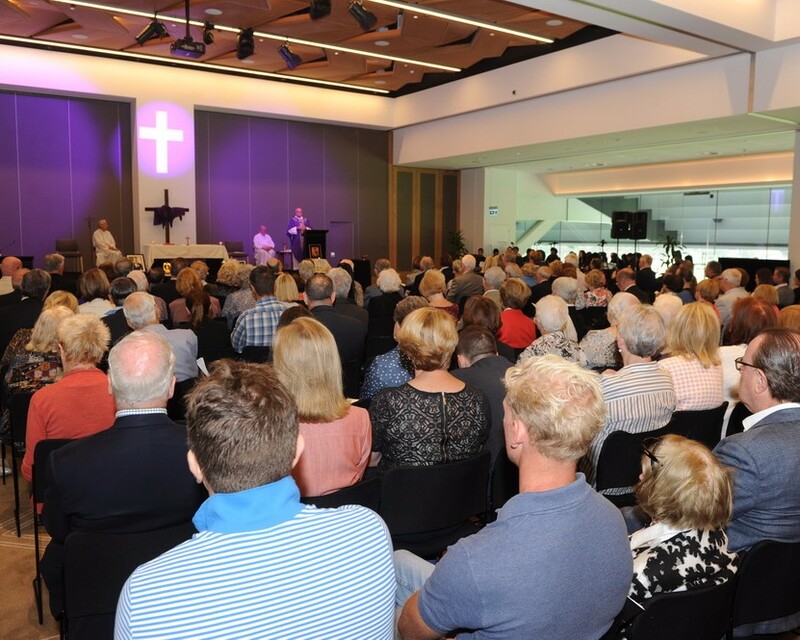 Ross also has extensive formal pastoral care training, holding a Diploma in Pastoral Ministry from the Adelaide College of Divinity and a Certificate in Suicide Prevention from Wesley Life Force. He has previously worked as a volunteer chaplain in aged care situations. Ross will commence as a racing chaplain in early 2017. Thank you to those who contributed to ARCC’s Christmas / New Year Appeal. ARCC provides its services free of charge and so can only continue through the generosity of its donors. It's not too late if you'd still like to help! Donations are tax-deductible.